An electrochemical process (EC) is a water treatment process used by a variety of industries to destabilize and aggregate contaminant particles, ions (heavy metals) and colloids, and hold them in solution using an electrical charge. The process traditionally utilizes an anode and a cathode, stimulated by a DC power source to destabilize the charges. 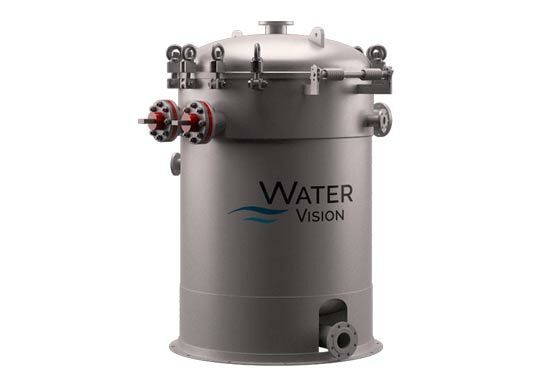 This operation separates water from flocculated materials, allowing those materials to be removed, leaving clear water. While the complexity of electrocoagulation technology has been understood and proven effective for many years, technical issues and operating costs have restricted its use. Perhaps its largest detractor is passivation. During the electrocoagulation process, electrodes become coated and fouled with a non-conducting oxide, especially when processing wastewater with high concentrations of dissolved solids and scaling compounds. This passivation causes the electrocoagulation process to fail through reduced efficiency, increased power consumption and time-consuming maintenance necessary to manually clean, acid wash or replace electrode plates. 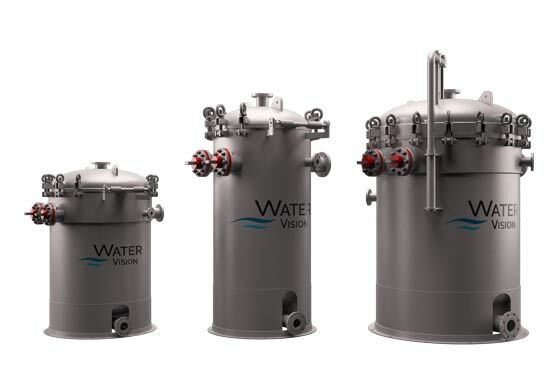 Water Vision has the answer to eliminating the electrocoagulation water treatment problems associated with passivation. Our major differentiator from all other traditional electrocoagulation systems is Thincell’s innovative method of maintaining efficiency and flow consistency.